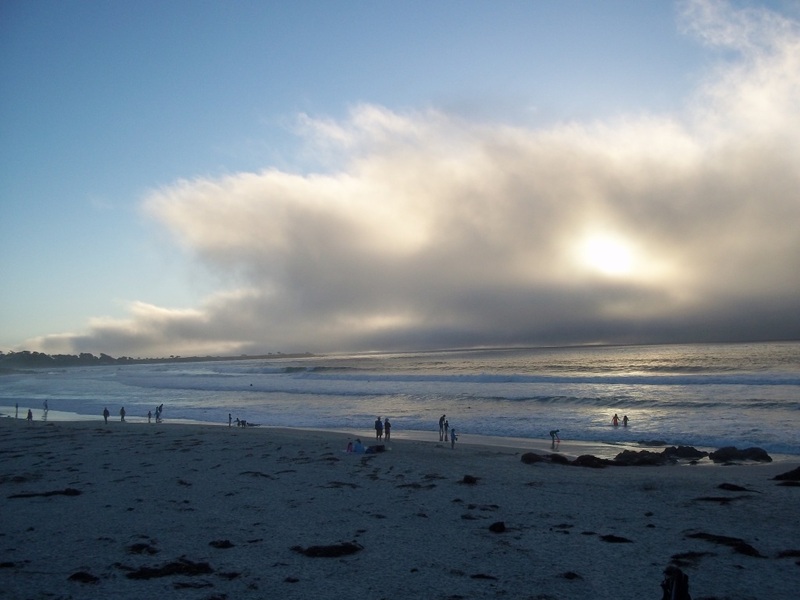 Two weeks ago, I traveled to northern California for a work-related thing. 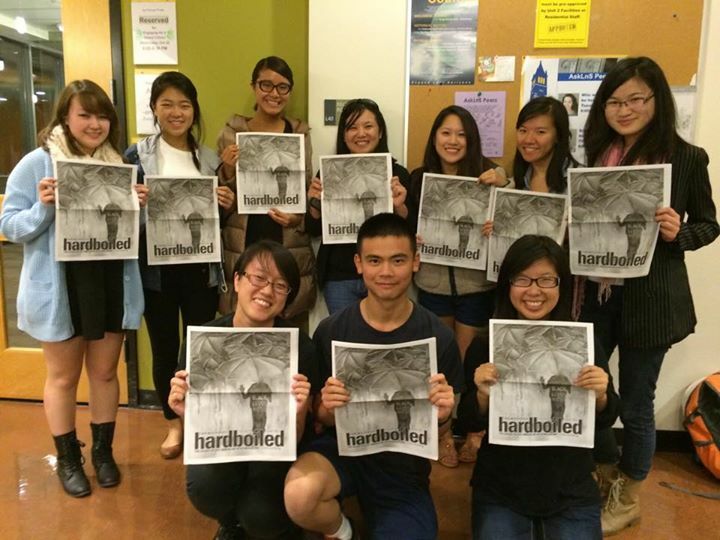 But while I was there, I had a chance to appear as a guest for an introductory Asian American Studies seminar at UC Berkeley, along with the student writers and editors of Hardboiled, the campus’ AAPI newsmagazine. We spent a phenomenal 90 minutes speaking with the AAS students about writing-as-social-justice, digital and offline activism, and hashtags. The staff of Hardboiled were an inspiring group of young writers and future community leaders, and I strongly urge you to check out their poignant and incisive writing, and to follow them on Twitter (@hbmag). I was also incredibly honoured to hear how several of these writers are followers of this blog and who are inspired by the writing contained herein, and was humbled by how excited they were to take pictures with me. A week ago, I also had a chance to appear as a guest — via Google Hangout — for an Asian/Asian American Studies 201 class at Miami University, where I was invited to chat about masculinity, misogyny and misogylinity. The students asked some truly outstanding questions, and the entire session was recorded for posterity’s sake (apologies for the backlighting). Future episodes for this class invite some other great AAPI movers and shakers to appear, and are also worth checking out through Professor Terry Park’s YouTube channel. Finally, I appeared earlier this week as a guest on Wombanist Views, an online radio program focused on WOC and WOC feminist issues. Host Cherise Charleswell and I tackle a lot of phenomenal issues related to Asian American feminism, intersectionality, and multi-racial feminist allyship. You can check it out in the embed below or stream some of the other Wombanist Views episodes for some wonderful — and important — feminist commentary. The last two weeks have been a great reminder of several things: the importance of building connections with offline work, of creating alliances with other (non-AAPI) allies, and — above all — the essential role of mentorship for what we do. What stuck with me the most in regards to the several appearances I’ve had the honour of participating in over the last two weeks is how engaged the younger generation is and how much those of us who have been doing this for awhile have to learn from them. But, I also spent the last two weeks desperately missing my blog writing and this small contribution that I’m able to make to our community. So, yes, I’m back and ready to write! Thanks for your patience, y’all!